Team Elmer’s, based in Traverse City, has been serving northern Michigan with asphalt, excavation, concrete, and crane and rigging expertise since 1956. With 14 locations, Team Elmer’s counts among its clients federal, state and other public entities as well thousands of private organizations, companies and people. Check out their list of open positions and be among the first to apply! Gaylord-based M&M Excavating, specializes in site development, highway and road construction, underground utilities, waste water treatment plants, and landfills. Since 1971 M&M Excavating has grown to become a leader in area construction and is seeking new employees for a range of positions from entry level on up. Don’t wait, learn more about jobs at M&M Excavating today! Help Northern Michigan Compete with Springfield Inc.
Springfield, Inc., in Kingsley, is a northern Michigan innovator in roofing, lighting, building envelope design, and installation and maintenance. A company dedicated to ‘Smart Safety,” Springfield has more than 30 years serving the area and has earned an outstanding reputation. Join a company that values its hard working employees and is accepting applications right now! 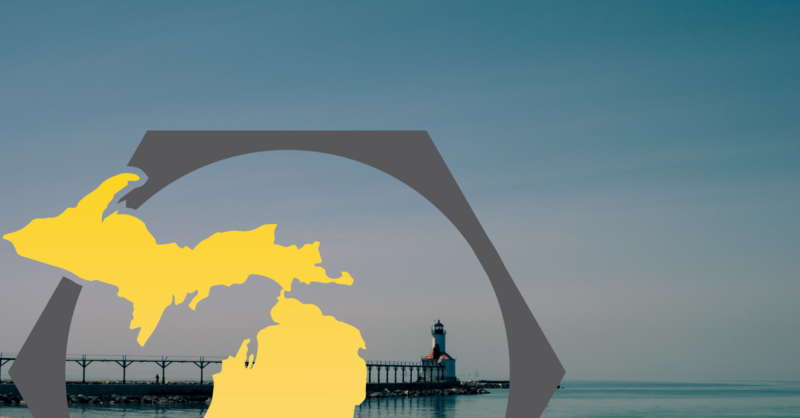 These are just a few of the many Michigan Construction partner companies that are actively seeking applicants for construction jobs across Michigan. Check out our blog to find more companies hiring and other great information about construction careers.